Bringing a process mindset from a quality standpoint and wanting to be reliable, consistent and creative in the product is what is on Alan LaPoint’s mind right now as he has taken over the veteran D.L. Geary Brewing Company this year. “There are a lot people out there that think they can make money at it,” said LaPoint, who is president and owner of The Strainrite Companies, a industrial filtration system manufacturer based in Maine. “But when you break it down, it’s a business and a process to make something. The 31-year-old brewery had sunk to less than half of its one-time 20,000-plus barrel output per year in New England from its Portland, Maine brewhouse. 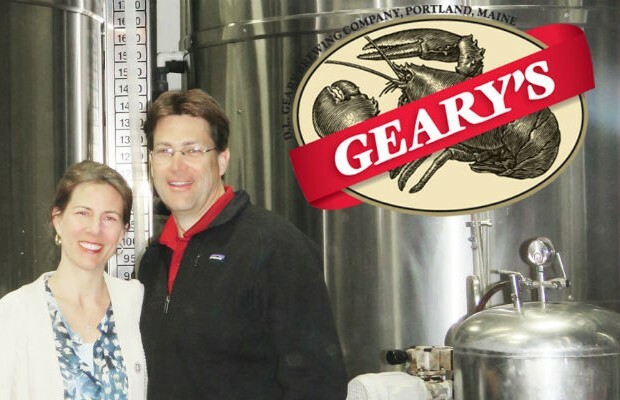 LaPoint indicated that the brewery was days away from closing when he and his wife Robin decided to purchase the company and try to set the brewery back in the right direction, focusing on new styles for the brand along with keeping the Geary’s Pale Ale alive. “At this point we want to see growth,” LaPoint said. “But we want it to be fun and enjoyable and make high quality products. We are in it for the long haul as our retirement and we like giving back to the public, but we enjoy doing it as well. 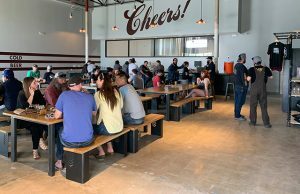 The innovation side is already churning LaPoint said as he invested quickly into new fermentors and a pilot system to start working on American IPAs and Lagers. 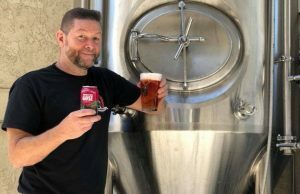 Geary’s Pale Ale is noted for its longevity, but the style of an English Pale Ale isn’t a strong market anymore and LaPoint said that along with wanting to attract a younger demographic is vital to the company’s growth. The new styles will be released in cans with new packaging while Geary’s Pale Ale will stay in bottles with the familiar branding of a lobster claw and the large G to hearken back to the beer’s most popular run in the 90s. When asked why former owner and founder David L. Geary and daughter Kelly Lucas didn’t work on innovation, LaPoint said the financial resources to do so just wasn’t there. Fortunately the way the plant is structured there are three rooms for production, he noted and two 60-barrel closed fermenters have been added while the English style Ales with open fermentation tanks will be in another room. This isn’t a new connection between the two. LaPoint’s company serviced filtration systems for Geary’s for the last 18 months, which led to the discussion that eventually led to LaPoint buying the company. Paperwork is still being sorted out, but as of now LaPoint is the Managing Director with control of all operations and financial decisions. He is also using personnel from Strainrite to help in various business roles. 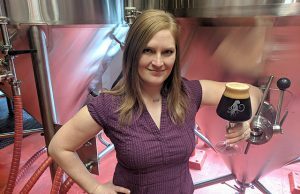 LaPoint said he will focus on the business end while letting the brew team open up its mind and be creative while using local restaurant and bar owners to help with market testing. 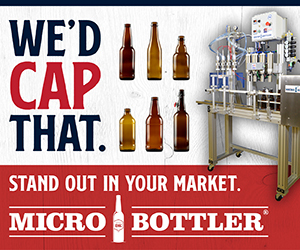 ← Previous Story Is Your Brewery’s Branding Offensive to Customers?